Bodyboarding is great way for all ages and abilities to get in the water and catch lots of waves. 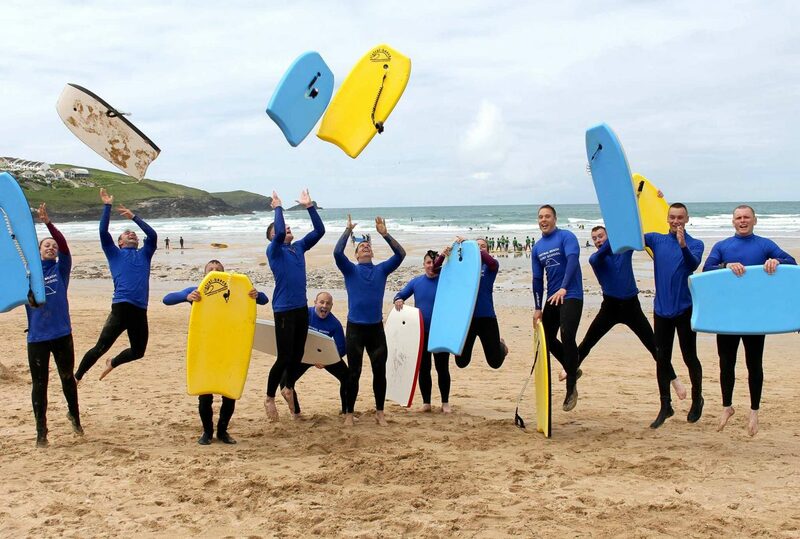 Bodyboarding can be a great introduction into board sports. Bodyboards are easy to handle and quick to use. Bodyboarding is a safe and easy introduction to surfing in the white white water. Double bodyboarding is a lot of fun; make sure you are both kicking! As a very stable board, it is great for anyone who doesn’t feel confident in the water. All these boards come with a wrist attached leash. If you are ready to venture further out the back, we have fins and socks too.